Lipstick Diva – I Heart Hair, Inc. Step forward with bold-hued lipsticks. 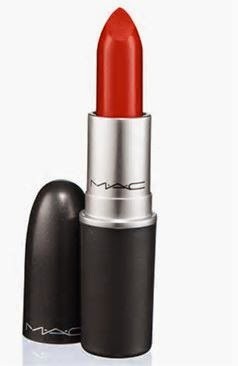 Lipstick add a pop to any look and might even boost your confidence! 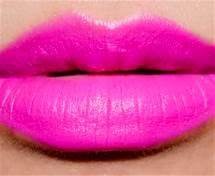 From flaming red, to acid-bright orange, to searing-hot pink, these shades are the exclamation point to each and every look. Be bold and try blue, green, or even purple! Which one will you choose to make your favorite?